There is no extra socket in the room. If your phone wants to charge, maybe you can turn off the aircon or TV. 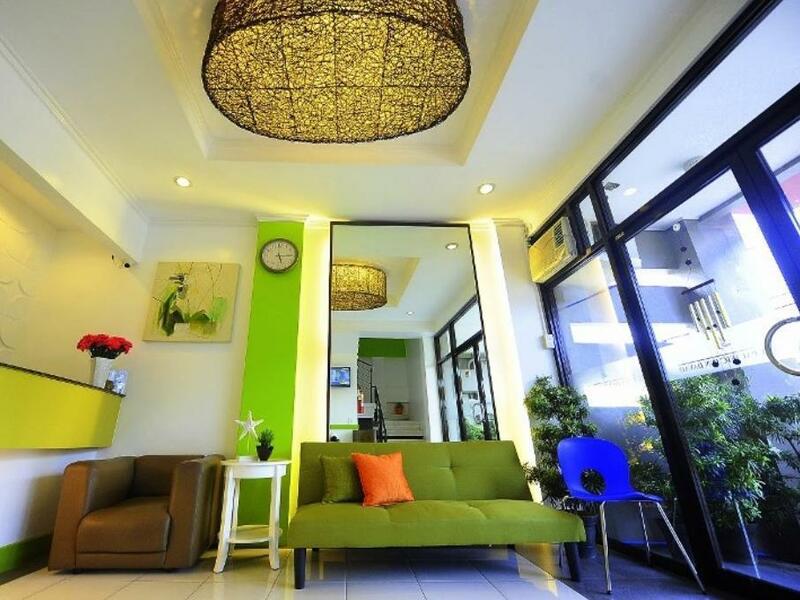 Location is okay, with close proximity to banks, restaurants, markets and pasalubong centers. The staffs are very friend, especially the security guard on a day shift. He was able to give good suggestions on where to go and where to buy good deals. As for the facilities, you'll get what you pay for. They even exceeded a bit as they have a new TV set and a working hot shower. The only downside was that we can hear the voices and snores of the guests in the next room. Polite and friend staffs, clean rooms, accessible to all. Walking distance to Roxas night market, People’s park and bangkerohan market. Only downside for me is the water pressure can be low at times and no bidet or tabo. Would still consider staying at this hotel though when I visit Davao. It's the second time I booked this hotel. It offers good value for money. It is close to F. Torres St. (which has a lot of eating places) and the People's Park. It is easy to get a ride from here and the staff are friendly and responsive. I appreciate the fact that they deliver your breakfast to your room (as I think they don't have space for a cafe/restaurant) at a time of your own choosing. It has been my fourth or fifth in the hotel. 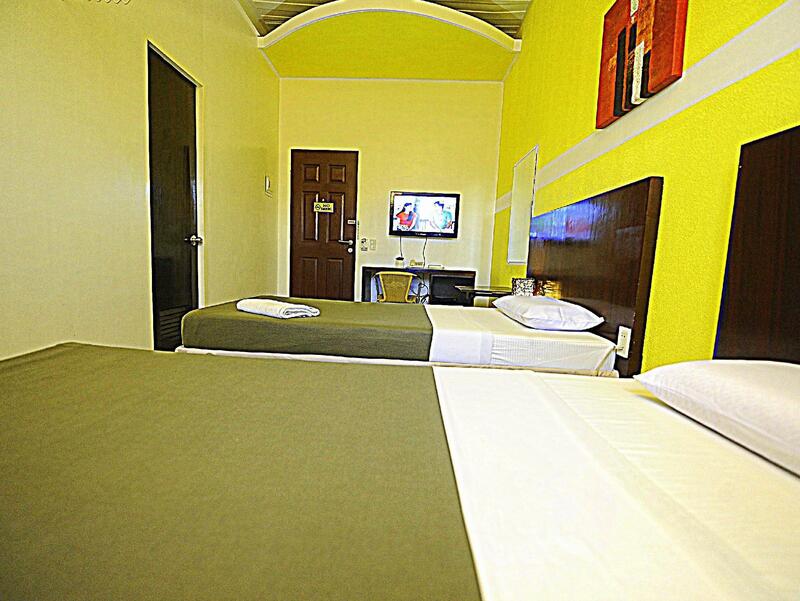 Every time I have a trip in Davao and nearby provinces I always stay in First Pacific Inn. It is very near the downtown area and accessible to taxis 24/7. The staff are very efficient and treats you royalty. Amenities may be lacking but they compensate it by their good service. Kudos! See you next time. First Pacific Inn is situated along Elpidio Quirino Avenue which is accessible to a lot of local restaurants and international fastfood chains as well as 7-11 branches. I found out that this is not a new building but it did undergo refurbishment which makes it look fresh and new. There are tell-tale signs that it is indeed not new as the door to the shower room inside my room was visibly old. You also had to use an actual key to open the room instead of just the key card. The staff were friendly and accommodating. They were able to help me with all requests I had during my stay. The room was clean and spacious although I'm not sure if I made a mistake of booking the room as I had two beds instead of one big bed when I arrived. No worries. I just moved the beds closer to each other. What needs to be improved on are its facilities. The remote control of the TV was not working. Desk lamp also had no switches so I had to unplug it from the socket. The toilet could use a bidet too. The staff are accommodating and responsive. They are good to us and willing to assist us anytime. 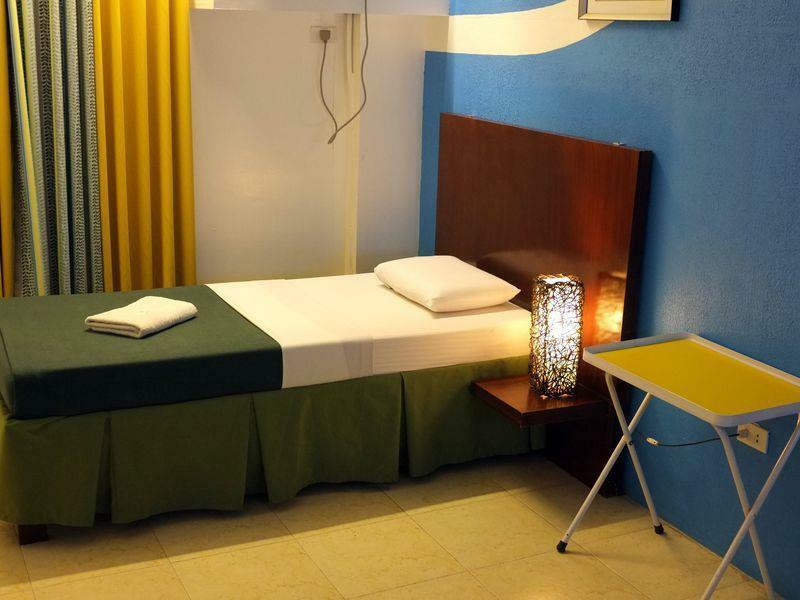 The place is clean and convenient to travelers because its near to Davao's business centers. Very affordable and clean. 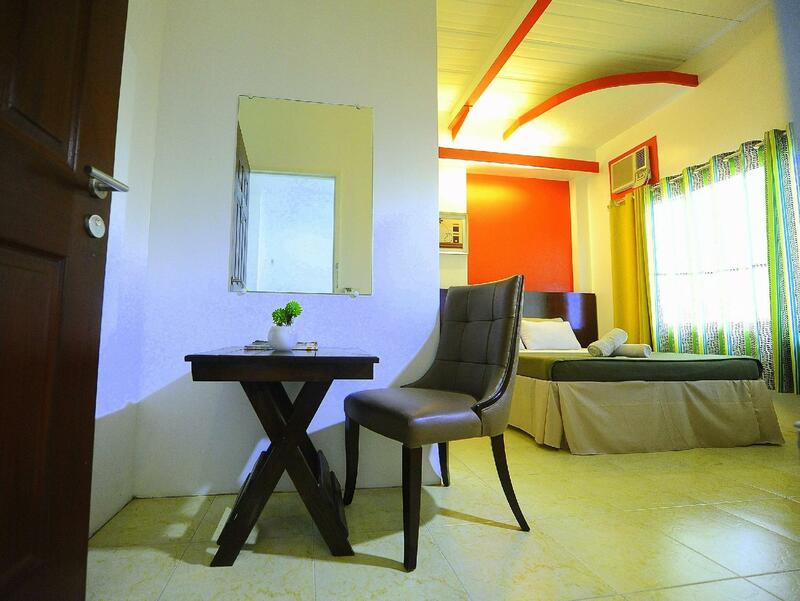 Walking distance to peoples park, mall, restaurants and taxis are very accessible to transportation like taxi. Staffs ate very friendly specially manong guard who will hale a taxi for you. What i dont like: there is no bidette. Thats it. Overall a happy and satisfying stay. The hotel was conveniently located downtown. There are several good eating places (we usually took a cab). It was close to the People's Park. Breakfast was served in the room which is nice. However, there were days when choices were limited because of lack of stock. I’m a solo traveler. Needless to say I book single rooms. To my surprise it was twin bed when I opened the door. Double towel, double toiletries, double everything. I rang and they said there was water leakage in my booked room thus my reservation was transferred. No additional payment was made. I really should be thinking of traveling with a buddy next time. Its a basic hotel with all the basic things you need. The receptionists and guards were so welcoming and very helpful with other things we need. Guard even helped us with our bags. Everything in the room was working well and it was clean. Id say its value for money. Its not very fancy, but the location and treatment of staff is more than enough for what you've paid for.